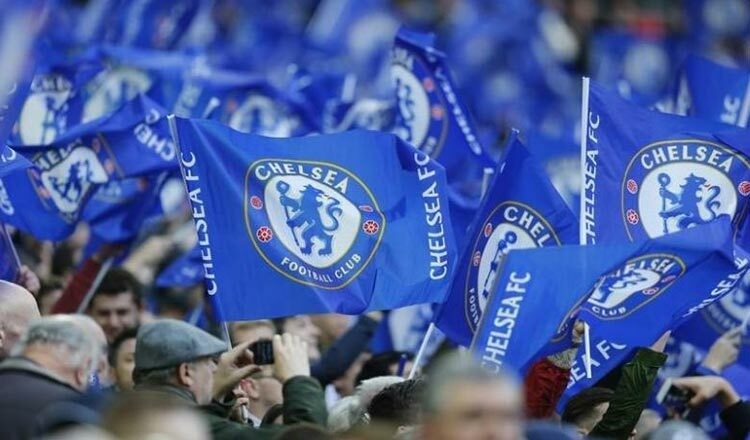 ZURICH (Reuters) – Chelsea are facing disciplinary action over alleged anti-Semitic chanting by their supporters during a Europa League match against Vidi FC in Budapest last month, UEFA said in a statement yesterday. 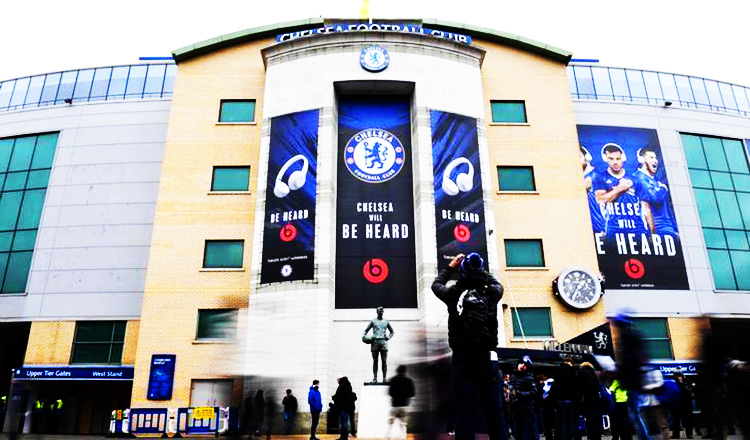 The hearing will take place on February 28, UEFA added. British media reported some Chelsea supporters chanted offensive songs about Tottenham Hotspur fans early in their 2-2 draw in Hungary.